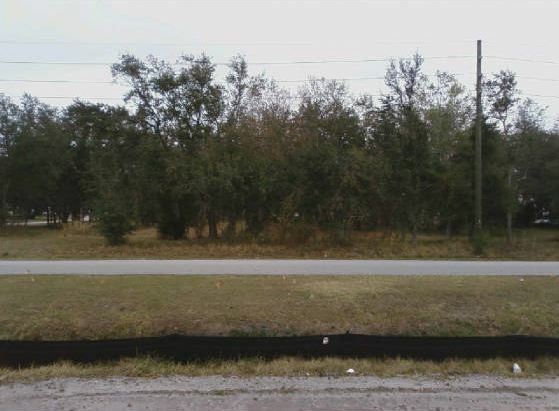 Many local roadways across the country have drainage ditches on both sides of the street to prevent flooding. Too often, bodies are found dumped in these areas. 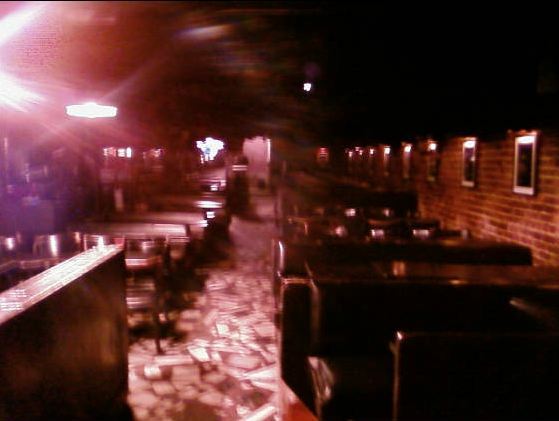 A cellphone was found in a bar the morning after the pictures below were taken. Apparently, one of the staff had gone back after hours on Friday the 13th to pick up an item that had been left behind after her shift. The bar is located in a small, rural town and is far from residential buildings so there were no reports of any commotion at this time from any of the locals. 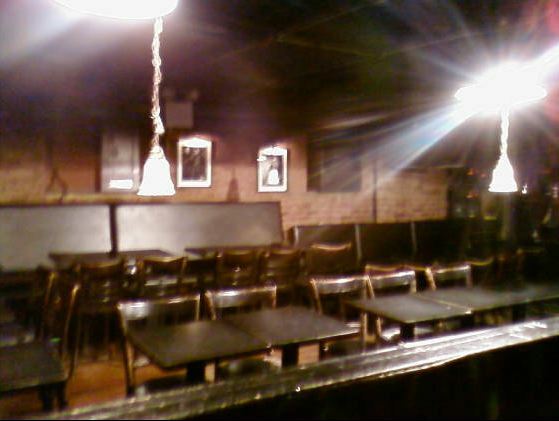 The last call on the phone was to a friend who said that the waitress had heard noises coming from inside the bar and to come keep her company. 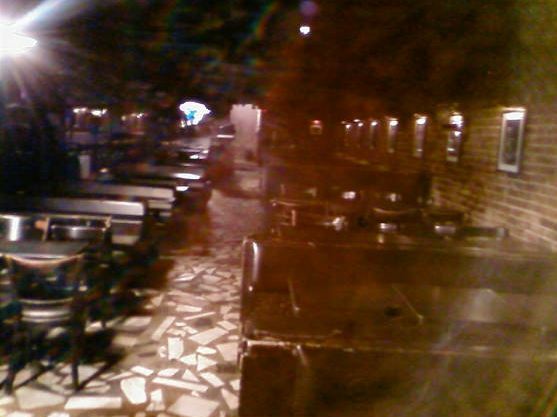 The waitress took the following pictures, but was not seen again. When the friend arrived, all she found was the discarded cellphone. There were no signs of a struggle at the bar, but the shadow at the end of the hall in the last pictures show that she was not alone. Here is the physical proof. 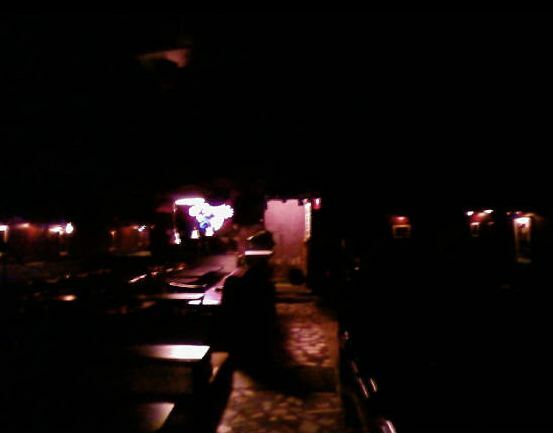 The scariest part is that it appears that the lights were turned off while the waitress was standing in the middle of the room taking pictures as evidenced by the last photograph. 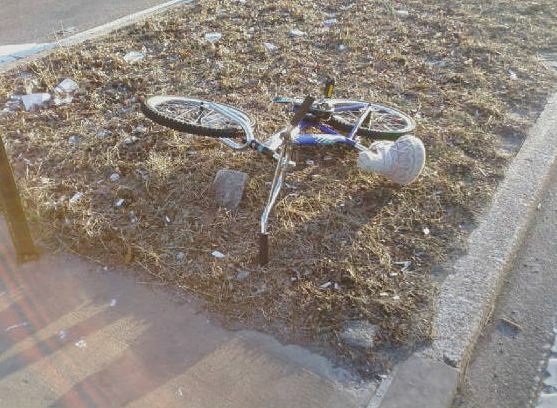 This bicycle was found on one of the islands in the center of Queens Boulevard, the “Boulevard of Death.” There was no sign of the owner or whatever had happened to him/her.